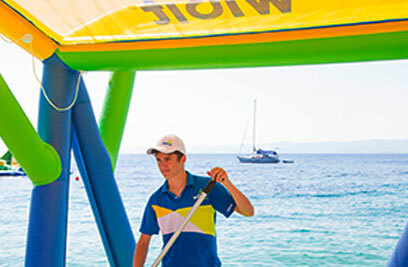 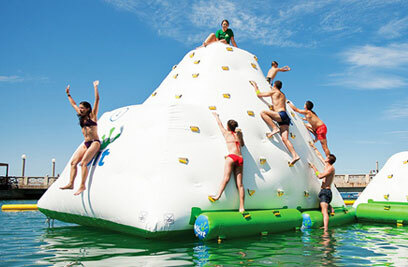 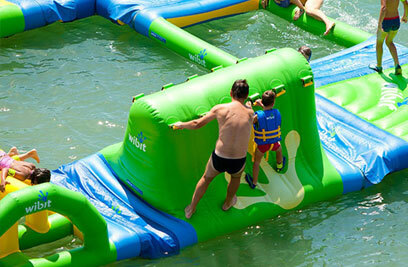 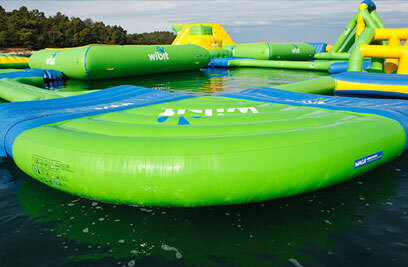 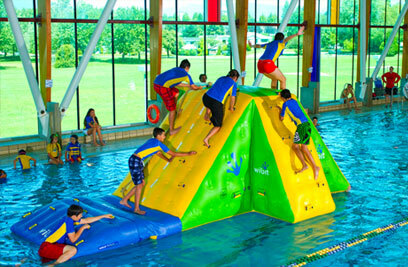 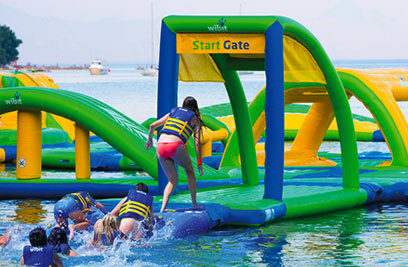 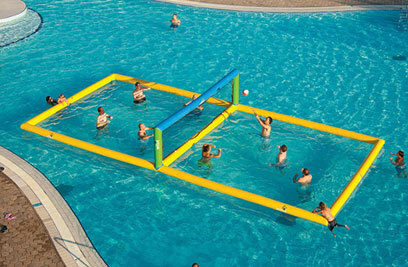 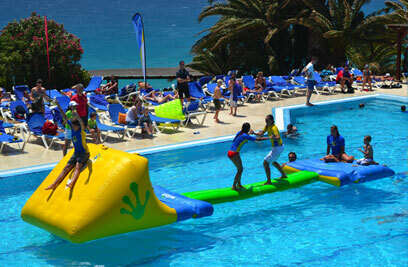 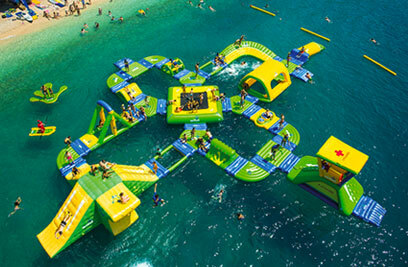 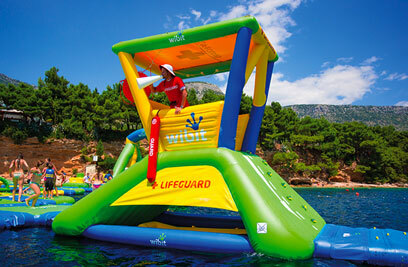 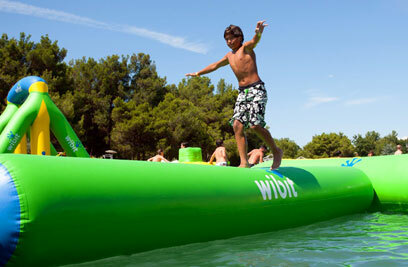 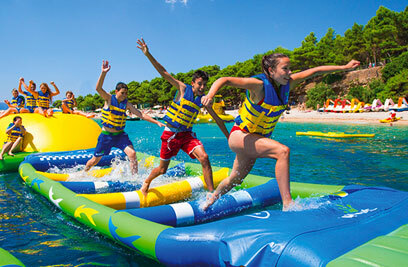 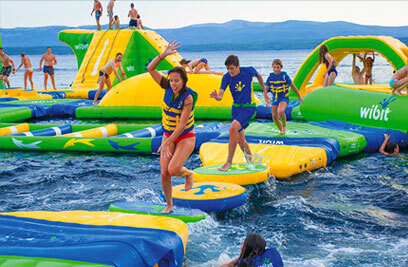 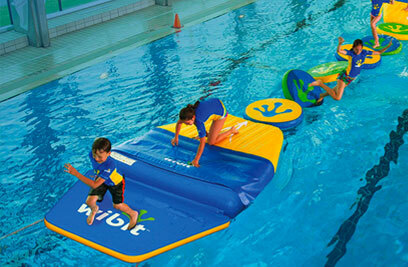 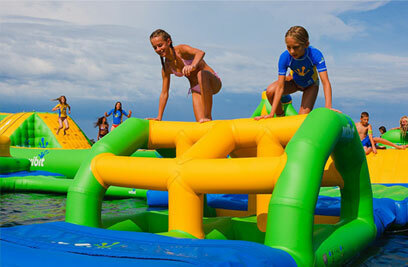 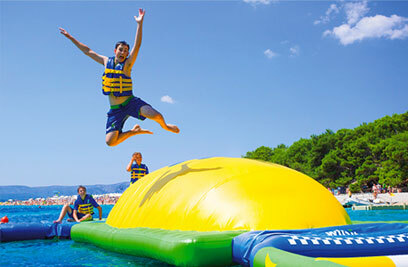 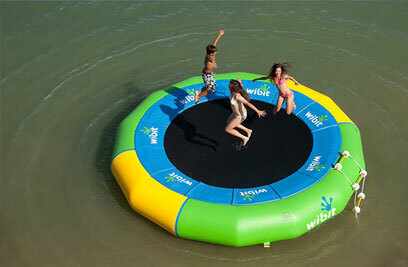 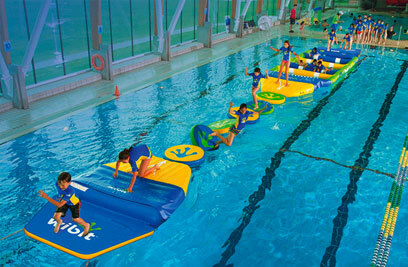 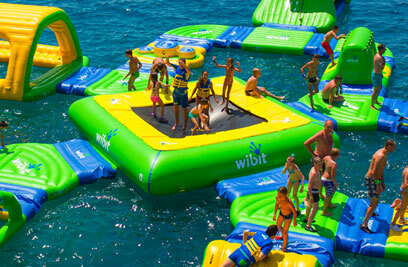 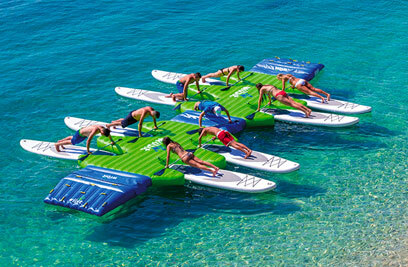 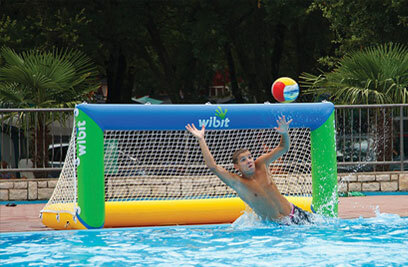 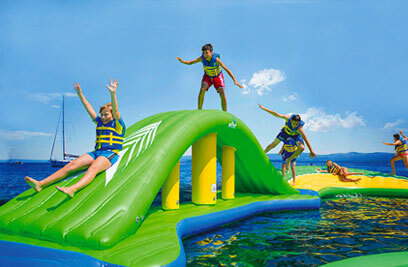 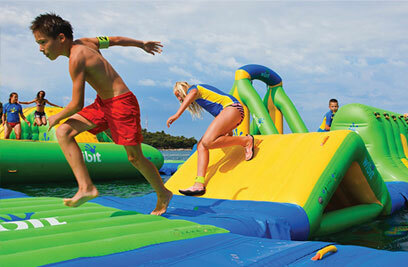 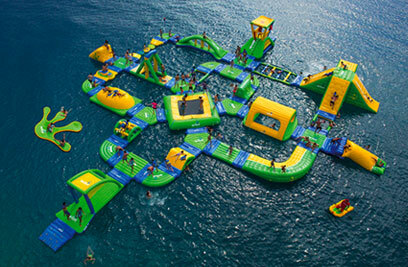 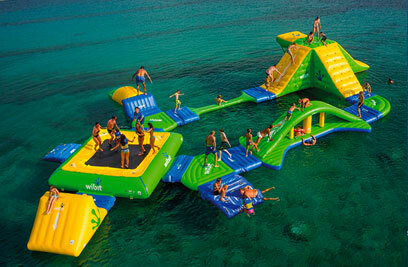 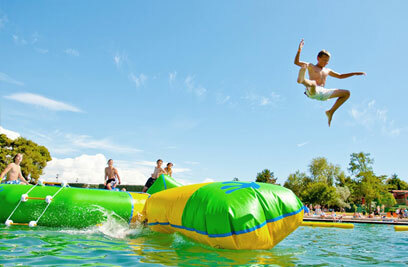 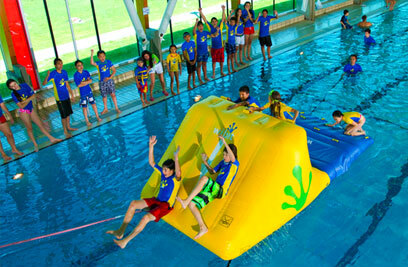 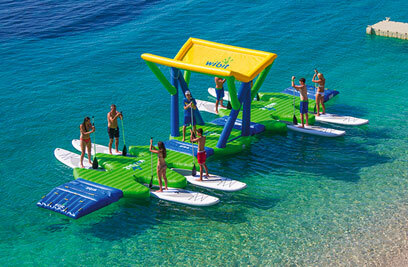 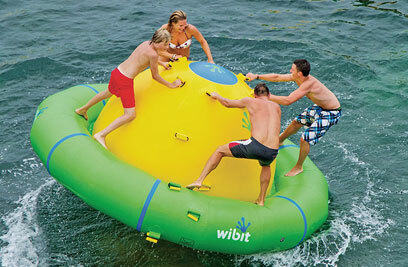 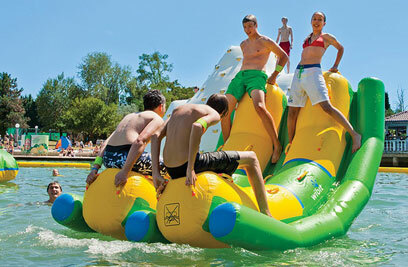 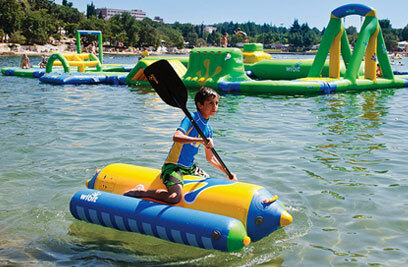 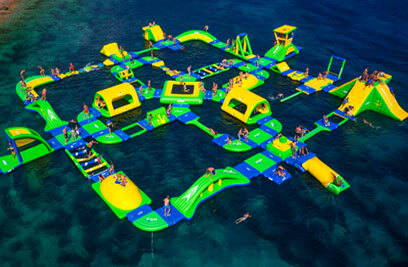 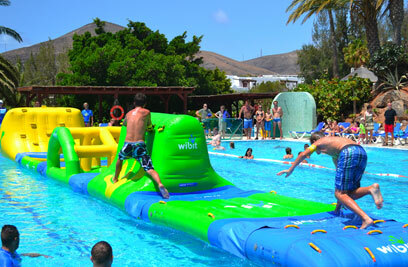 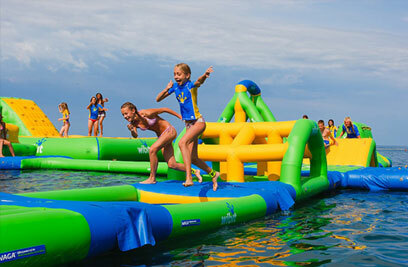 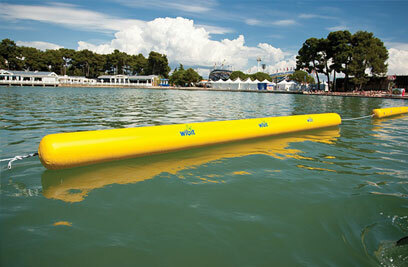 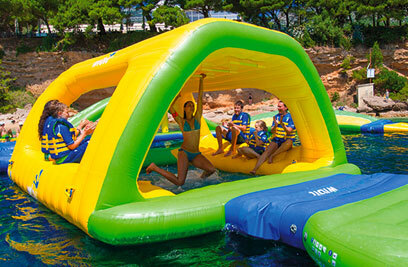 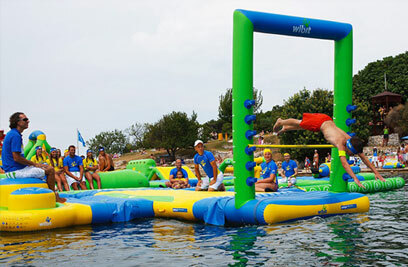 Want to have the best attraction at your beach or pool? 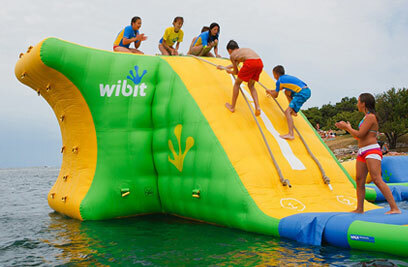 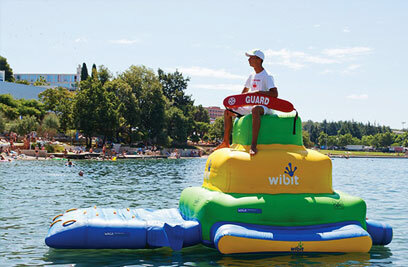 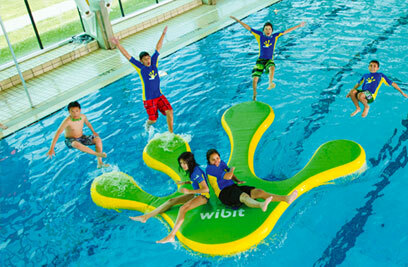 Wibit makes it easy with our spectacular modular and standalone product range. 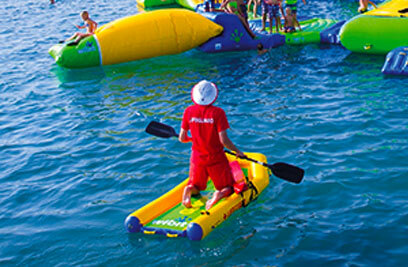 Commercial grade construction, tough German safety standards and excellent support gives you trouble-free entertainment for your guests.